Your wedding is unique. Rather than fixed "one-size must fit all" hire charges, our quotes are individual - Always offering you our very best price possible, without hidden extras. Please click below to check current availability and pricing for your wedding. We have very attractive rates for couples whose ceremony and reception are within a single venue and also for Weekdays, Sundays & Dates throughout Winter. Should you require additional vehicles, we also provide matching-silver current Mercedes cars & Luxury People-Carriers - Ideal for Bridesmaids, Family, Groomsmen and End-Of-Evening travel. 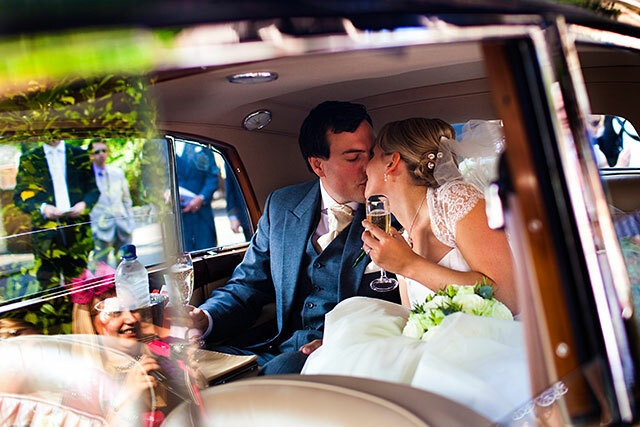 We are proud to have been selected as a recommended provider of wedding cars to a number of wedding venues, including Coombe Lodge, Wick Farm Bath, Priston Mill, The Assembly Rooms and the Roman Baths & Pump Rooms. Or call us on 01761 451142 - We would really love to hear from you!